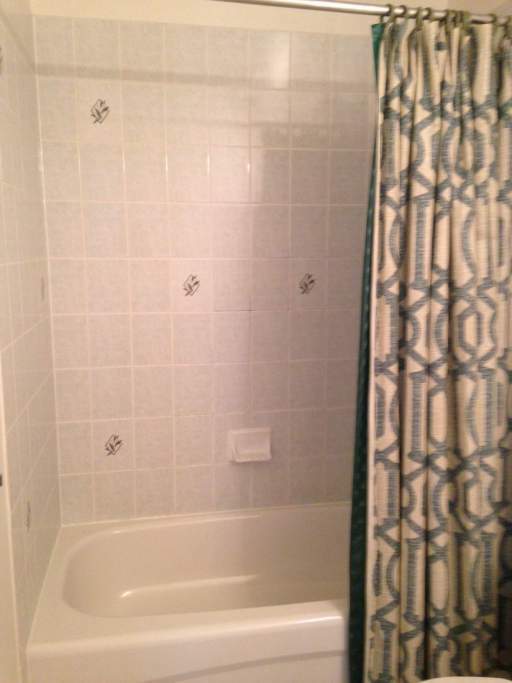 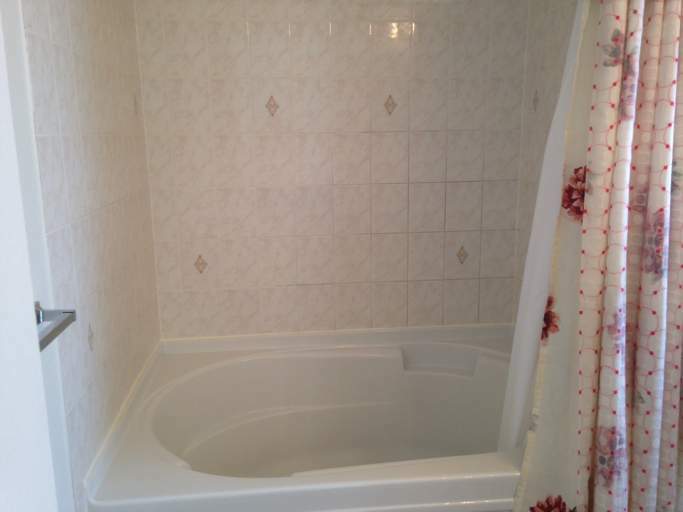 Beautiful single family home, three bedrooms and 2.5 bathrooms. 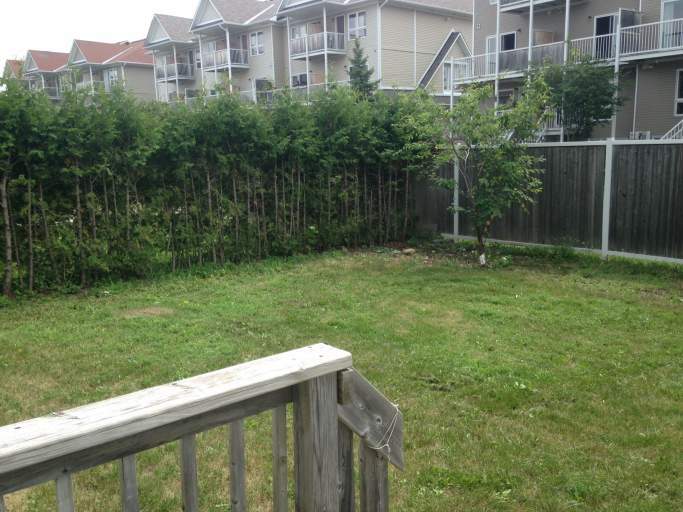 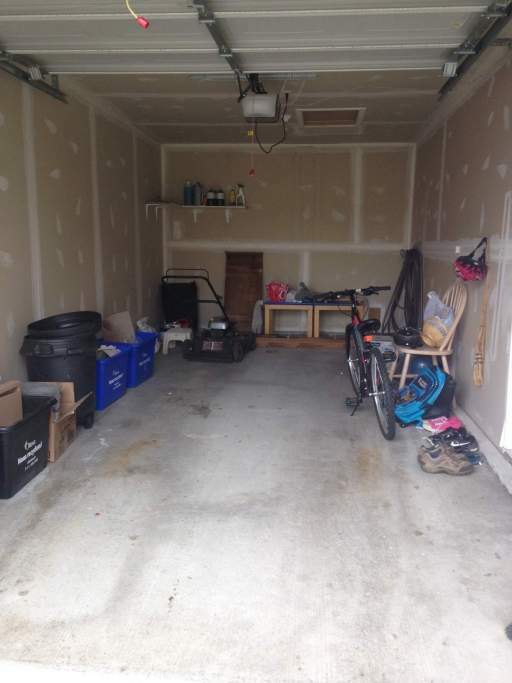 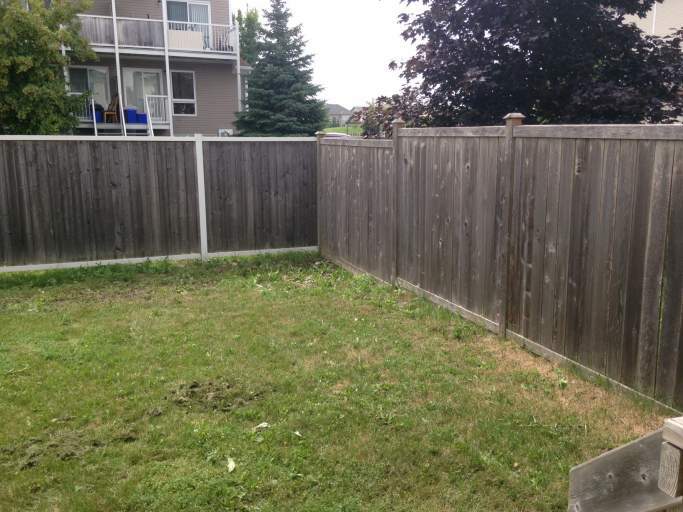 Garage parking, and a large private backyard. 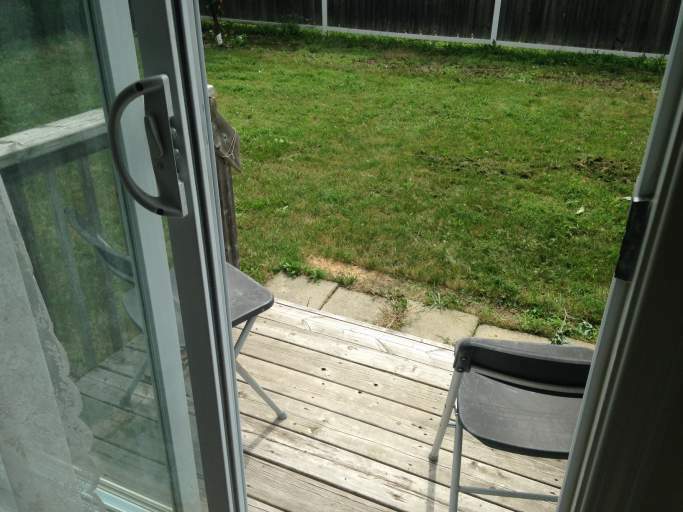 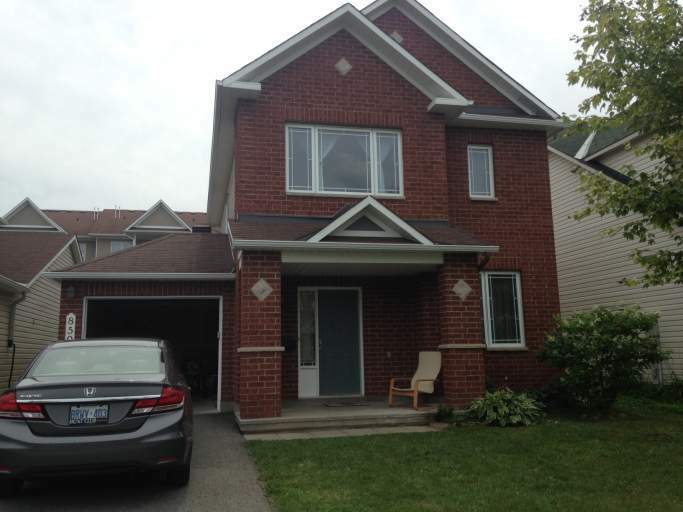 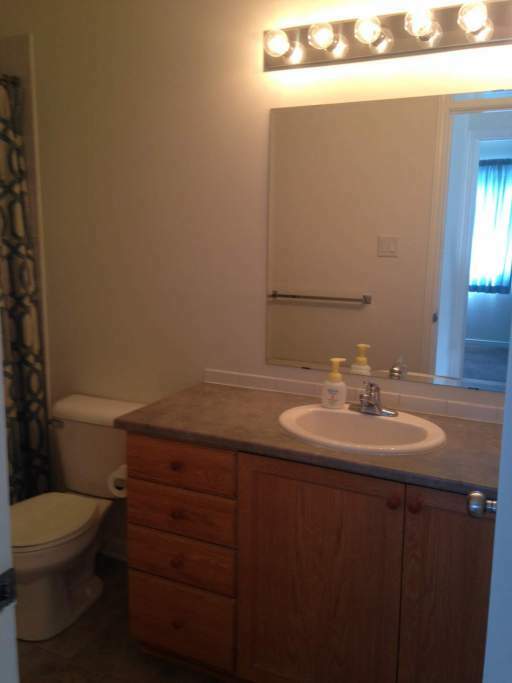 This home has hardwood floors, a gas fireplace, and walk-in closets. 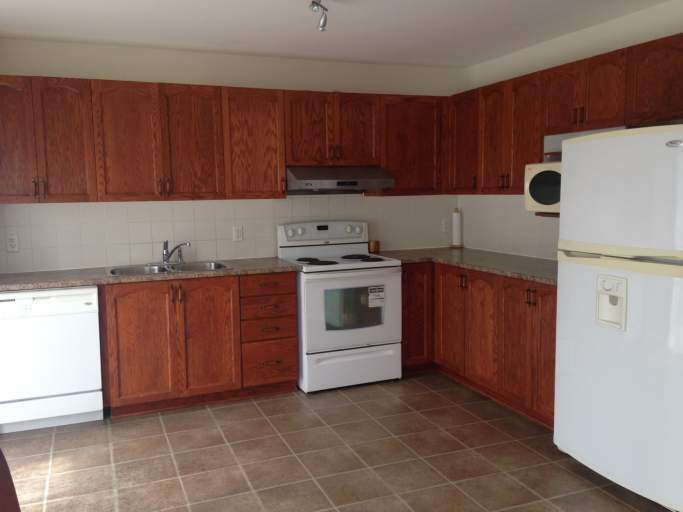 The kitchen is large, and bright with many kitchen cabinets. 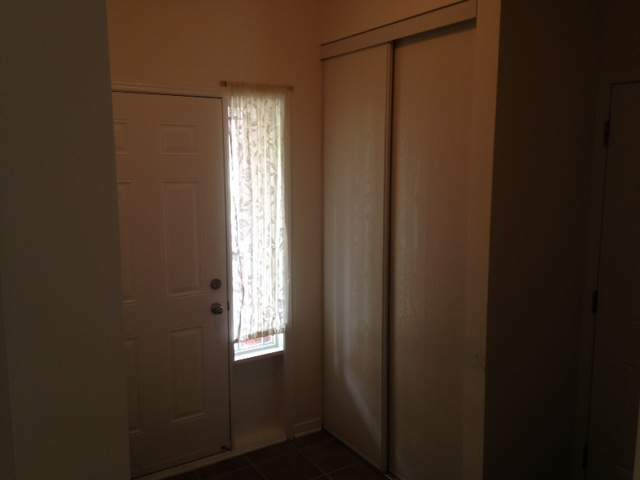 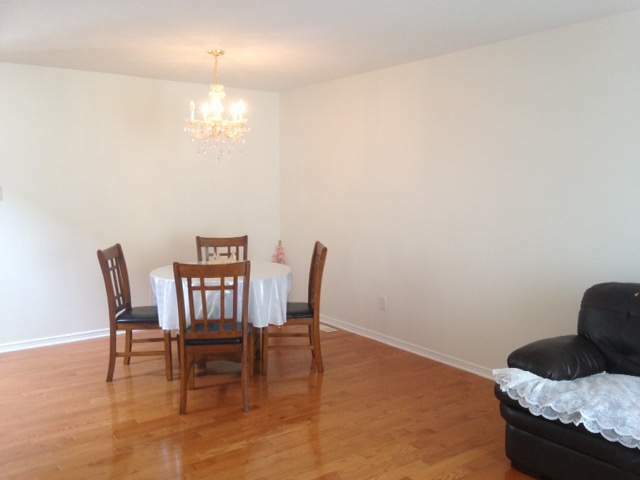 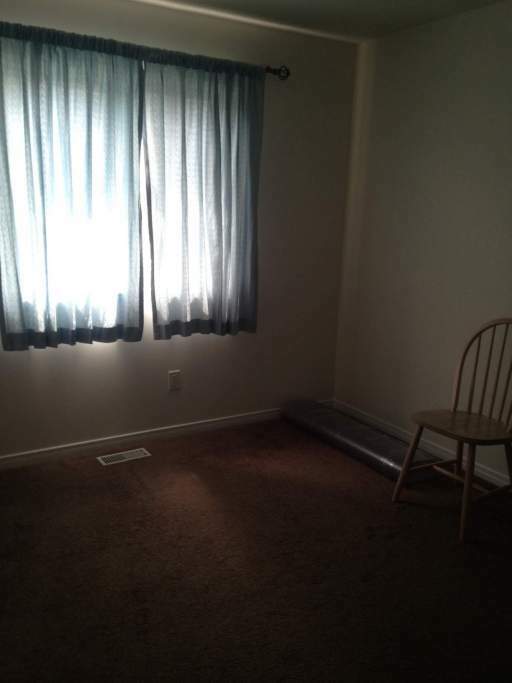 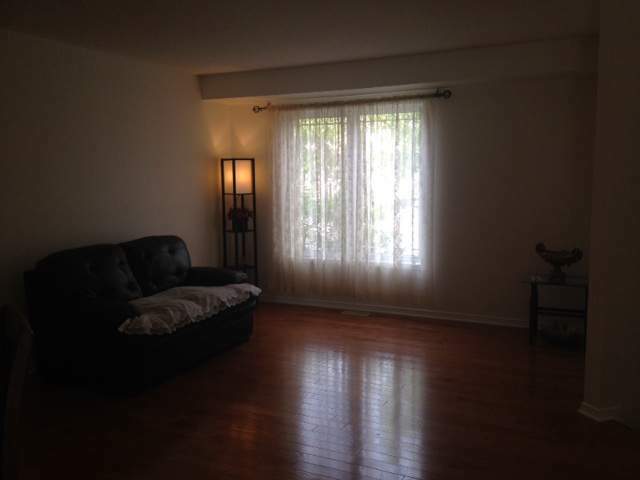 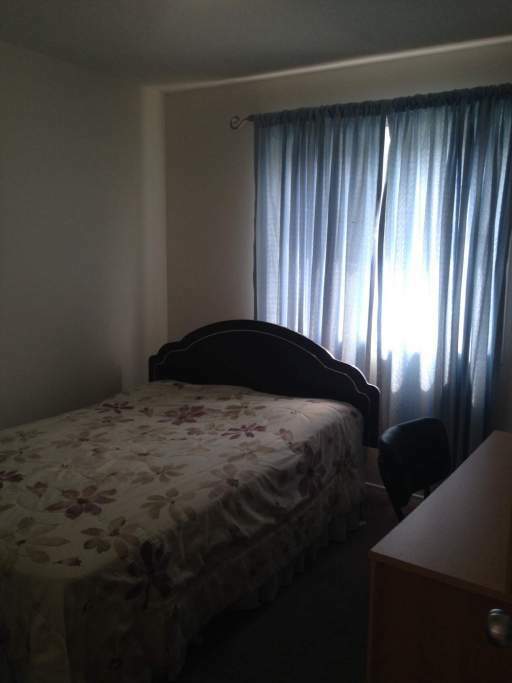 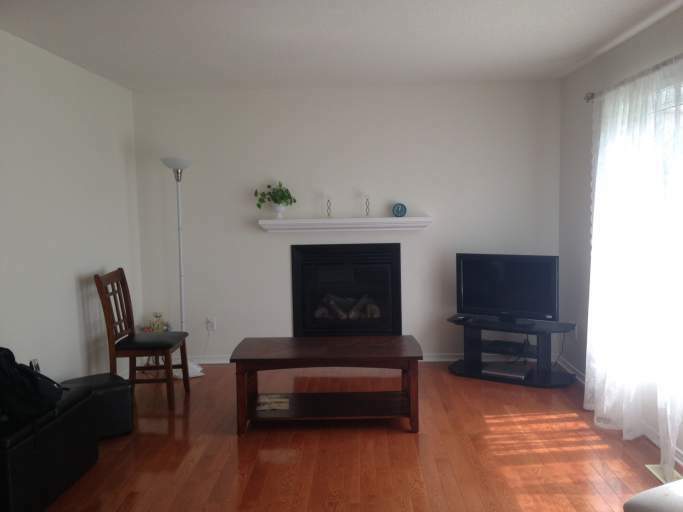 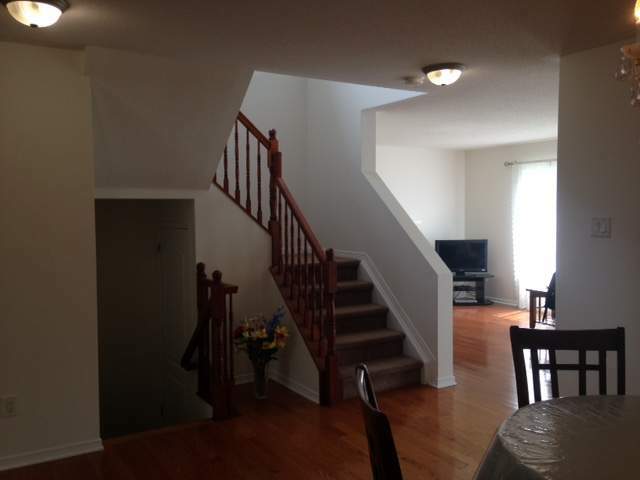 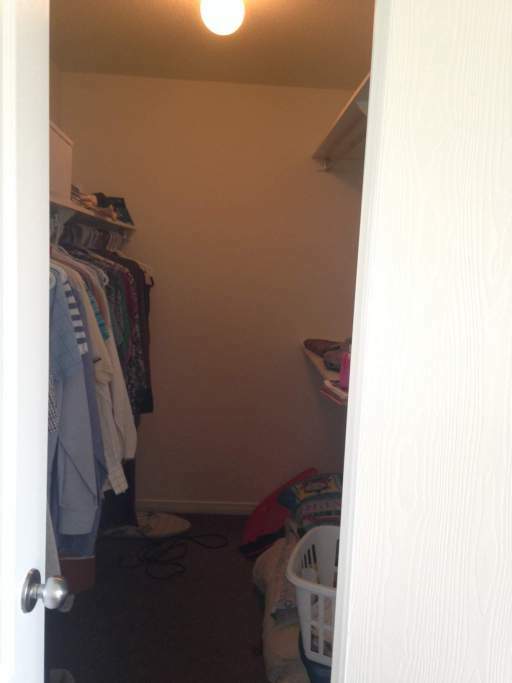 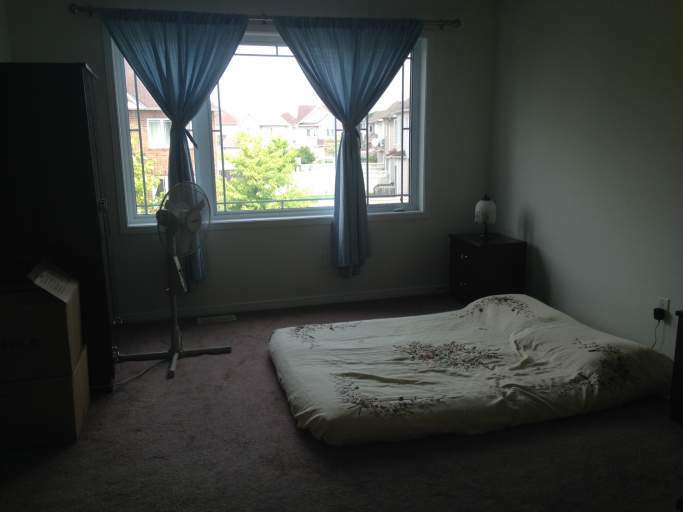 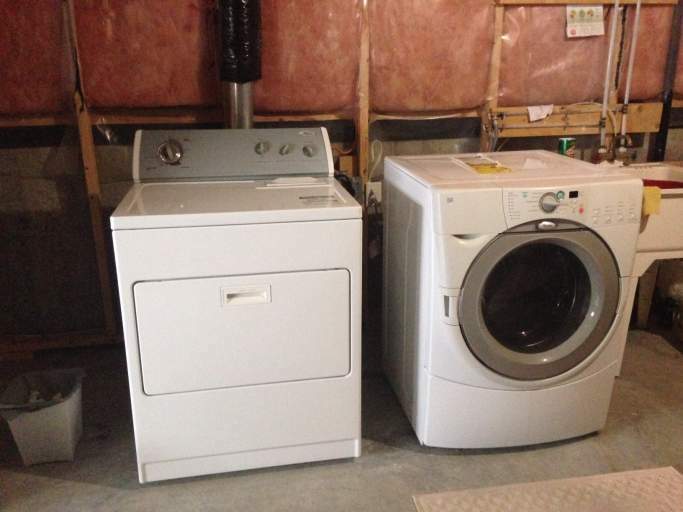 The basement is very spacious, unfinished perfect for storage and a washer, and dryer available. 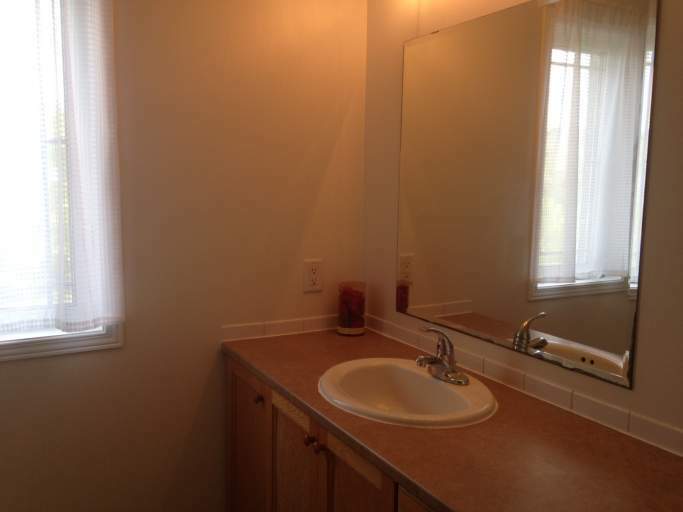 Many schools, parks, shopping, and restaurants near by.